Compare the 2019 Acura MDX vs. INFINITI QX60 to find the best luxury SUV for you and your family in Milford. 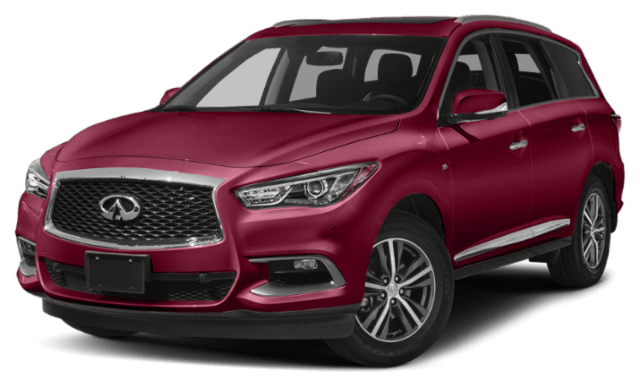 You can compare the MDX or QX60 by performance specs, fuel efficiency, price, luxury interior features, and industry reviews to see which SUV is best for your regular drives between New Haven and Fairfield. To schedule a test drive or to compare the 2019 Acura MDX vs. INFINITI QX60 in person, contact our dealership in Milford. Learn how to save more on your new car purchase with our Acura MDX lease offers available. Finally, when it comes to choosing your next SUV in Bridgeport, it’s always a good idea to do some outside research to find out what the experts have to say about crash tests, handling, and more. 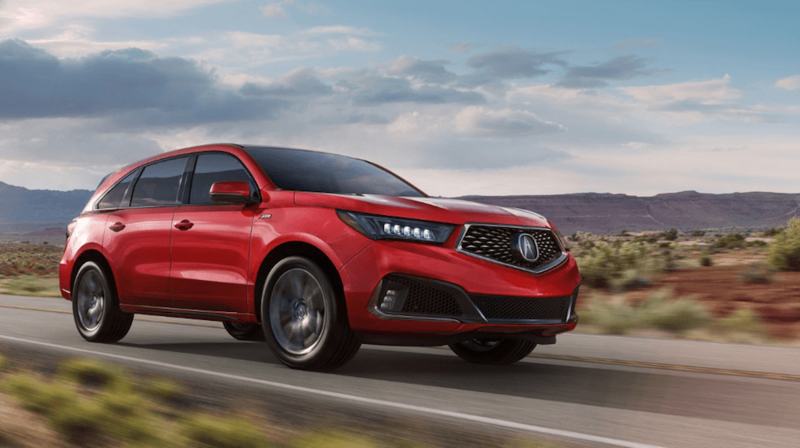 Compare Acura MDX reviews and ratings from Edmunds.com, Kelley Blue Book, U.S. News, and the National Highway Traffic Safety Administration. 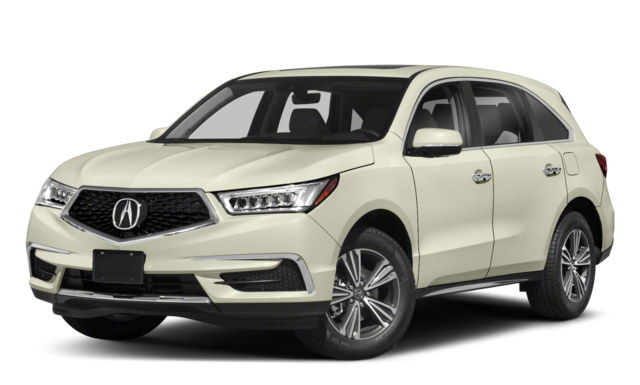 If you still aren’t sure which SUV to choose, compare the Acura MDX vs. RDX to see if you’re getting the best Acura SUV, and determine which Acura MDX package level is right for you. Browse our Acura SUV inventory to check out more new cars and new SUVs available for sale in Milford.